Come and visit your local barbershop . Here at Stasi barbers everyone is welcome to enjoy our barbering services . 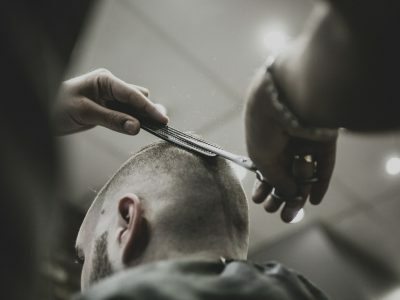 Established since 1973 we offer all aspects of barbering in a warm friendly and professional environment, Pop in no appointment necessary but can be made on Fridays only (extra charge applies) you can also contact us for any questions . barbershop,barbers Come and visit your local barbershop . 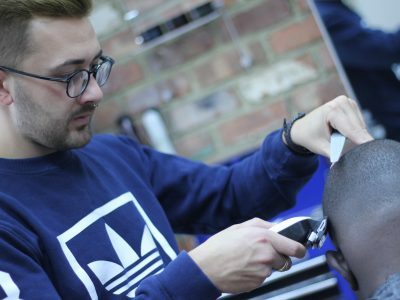 Here at Stasi barbers everyone is welcome to enjoy our barbering services . 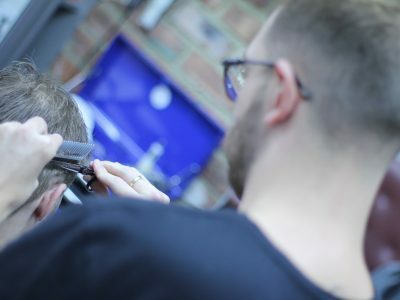 Established since 1973 we offer all aspects of barbering in a warm friendly and professional environment, Pop in no appointment necessary but can be made on Fridays only (extra charge applies) you can also contact us for any questions .